Hey, kids! This part of our website is just for you! 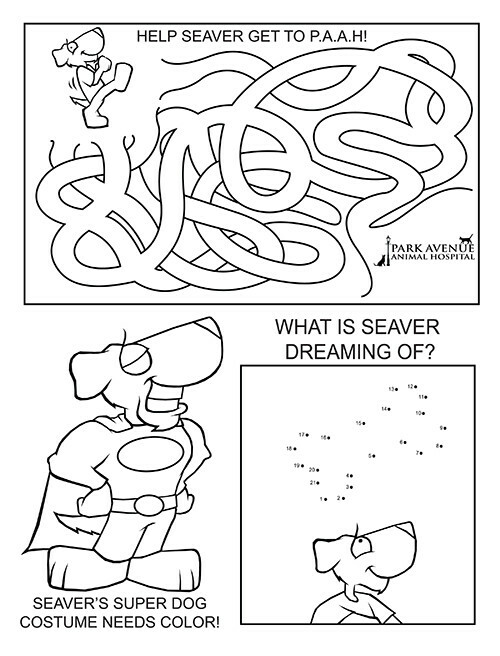 Here you’ll find fun Seaver activity sheets and coloring pages. You may even learn how to draw Seaver yourself! Take a look around and have fun! Seaver’s Activity Sheet!Click the picture below to download and print Seaver's activity sheet! 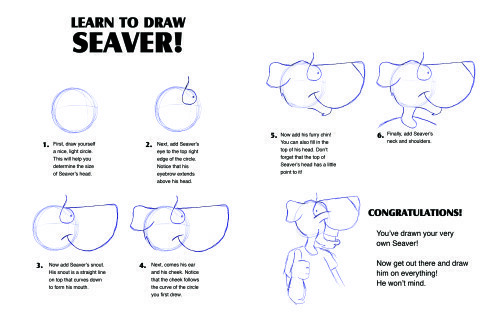 Learn to Draw Seaver!Click the picture below to download and print this page! Park Avenue Animal Hospital is a full service veterinary clinic in Apopka, FL. We provide a variety of services for dogs, cats, birds, rabbits, reptiles, and pocket pets.